I'm an innovative guitarist and I'm available for sessions, gigs and recording work. I like my personality and individuality to come out - in all my years of playing I've never learnt more than a handful of songs... much preferring to do my own thing and create my own style than to copy others. I have a natural talent in writing riffs and can come up with new and inventive ideas at will. I can also work remotely as I have my own home studio. I can provide creative guitar parts - rhythm or lead - for your tracks, either directed by you or I can write new parts to bring something unique and memorable to the mix. If you're looking for something different on your album, something that will add colour and depth - give me a call! Rates from as little as £75 per track, reduced rates for multiple tracks/albums. "Rob has contributed lead electric guitar to three of our songs so far, and each contribution has been utterly invaluable. He brings a creativity and fearlessness to his composition that would be near impossible to replicate, and his ability to both complement and counterbalance (and to know when each is appropriate) sets him apart as a stellar guitarist. He is made of magic." "Rob's guitar work never fails to impress. He supplies you with multiple guitar parts and lines so you've got some options, and they all sit beautifully with the track. We don't even have to supply any direction. Great stuff." "In the recording game time is money, so a quick turn around is always very important. Rob is very good at working to a brief but even better at providing inspiration and creative direction for tracks. The tracks come back speedily and well played, with a consistently great tone. If you ever have the pleasure of working with Rob then you will receive a heartfelt, well thought out and expertly played set of guitar parts. I will be working with Rob for years (unless he stops bringing Jane's cheese scones with him)." 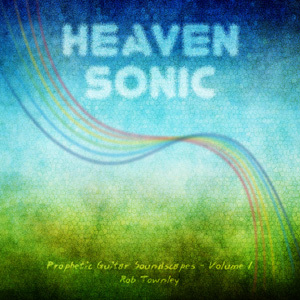 "I have worked with Rob Townley on a number of projects including my own album. i have found his musicality to be consistently excellent, and his stunning additions to my album are some of my musical highlights. Rob is always a joy to work with; he is easy going, dedicated and determined to give his best in all he does." "Rob is a pleasure to play with. He is calm, relaxed and super creative. Rob's playing is fresh and new and although he can play in the time-worn conventions of an electric guitarist he also favours new forms of sound making. Rob is a professional in his approach and his equipment. His impressive equipment list is used to the full in a session or gig and he is always inventing new sounds and settings. Rob's approachable and can-do attitude together with his musical maturity mean that he is a very good collaborator in song writing or arranging." 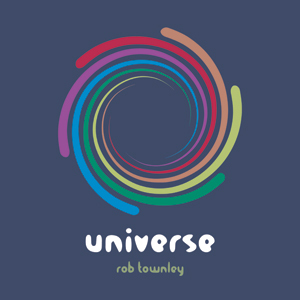 "Rob Townley, well what can I say, the man is an absolute pleasure to work with! I've been honoured to have Rob play lead guitar on most of my music, and will continue to do so! He really knows how to serve a song, and he brings creative freshness every time. When I hear Rob play, I don't hear a guitar I hear him play his heart strings, he brings so much more than the music, he has a left changing gift. Not only is he an incredible guitarist he is a humble, kind, generous and loving person, whom I wish all the success in the world for. So I urge you, if you have an album/single etc you need a lead guitarist for, look no further than Rob Townley, he will not disappoint!" "It’s a fantastic piece of music, well done! :))"
Pete Maher, mastering engineer for : U2, Jack White, The Killers, The Rolling Stones, Damien Rice, Linkin Park, Beady Eye, Snow Patrol, Goldfrapp, Nicole Scherzinger, Katy Perry, Scissor Sisters, Depeche Mode, Universal, Sony Music, Mastered For iTunes. Endorsed by Waves Audio Plugins And Hardware. Nominated for the MPG Mastering Engineer Of The Year Award 2014. 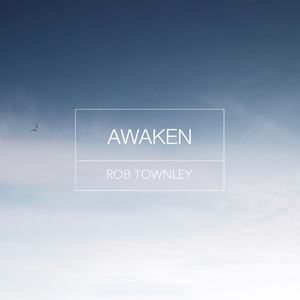 "Rob Townley – awesome in Cardiff. What a gift you are. If you haven’t heard this guy play guitar yet, you’re missing an amazing experience." Copyright © Rob Townley. All rights reserved. 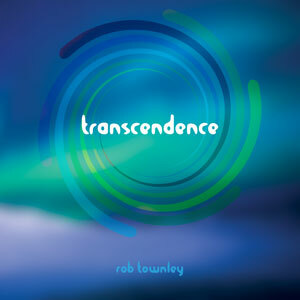 Rob Townley is a professional session guitarist, available for online session guitar work.